My longer hairstyle didn't last long. I had it in ponytail almost everyday, which was sort of predictable for people who really knows me. Giving it a more personal reason, I don't like hair on my face. Well, having a highly sensitive skin gives me no choice, too. Anyway, I recently decided to go back to having short hair. 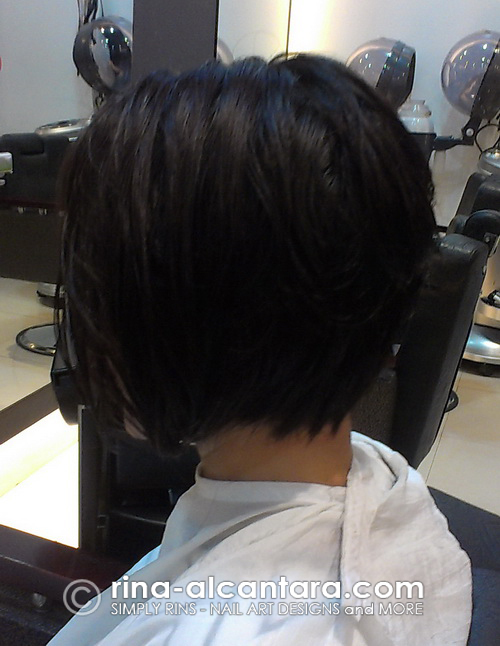 I had a little hesitation because my hair grows really slow. But going through some personal challenges makes me want to change something on myself. And well, isn't the hair always the choice for that change? ;) I didn't book an appointment to help me further decide. I said to myself that if my hairstylist wasn't available, I'll take it as a sign that I should maintain my longer do. But lo and behold, he was there when I came in. And so my hair makeover proceeded as planned. with a hairband, and fully tucked behind ears. My favorite so far is wearing a hairband. But somehow, it makes me look younger. 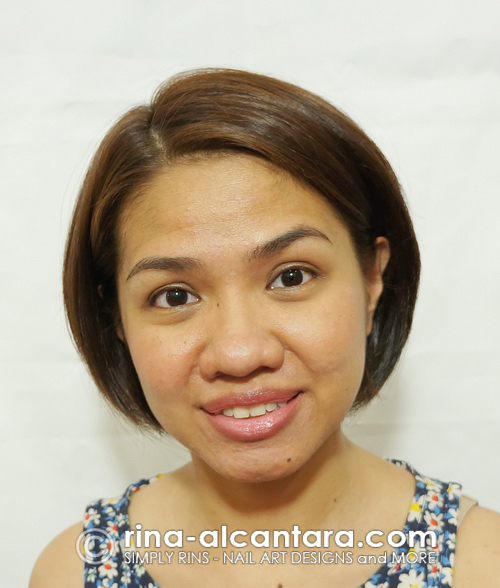 I didn't have a style in mind when I went to Envy Me Salon in Robinson's Galleria. All I knew was that I wanted to cut my hair short. So when Josh (my hairstylist) asked me what I wanted. I simply said I wanted it short and I wanted a lighter color. But I wasn't sure if what I wanted would suit me so I asked for his honest opinion. When he said yes, the makeover was a go! I trust Josh completely so I left in his discretion the style and color. All I requested was to have a length that I could tuck behind my ears. Look right after the hair styling. The hair coloring proceeded after Josh let me see how the hairstyle looks. He then continued to explain how he wanted to color my hair. He wanted the color to show off the style. He chose to lighten the crown and leave the lower part of my hair to its original color. He called this color blocking. I honestly didn't know what to expect but I did understand what he wanted to achieve and even though I haven't tried anything like that before, I lived a little and said "yes". I'm thankful that the thickness of my hair allowed me to carry this short hairstyle. And I'd like to thank Josh for giving me more than what I wanted. 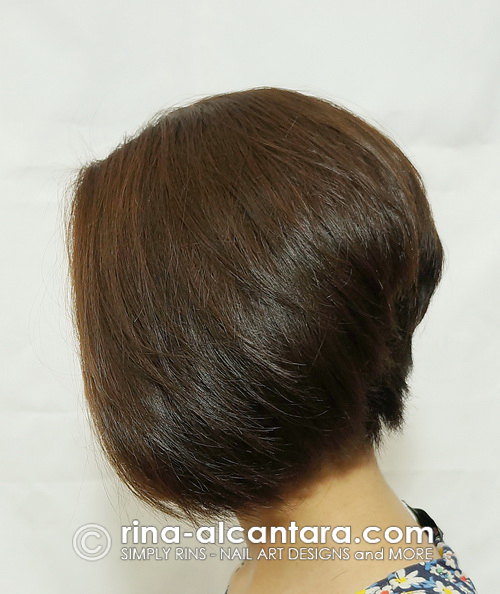 I absolutely love that it is very manageable and takes minimum effort to style. If you're planning to get a hair makeover and don't know what style will fit you, don't be scared to ask your trusted hairstylist. I understand how hard it is for us ladies to gamble on our hair simply because it is our crowning glory. And so I am very happy to have found an experienced and good hairstylist -- Josh of Envy Me Salon. 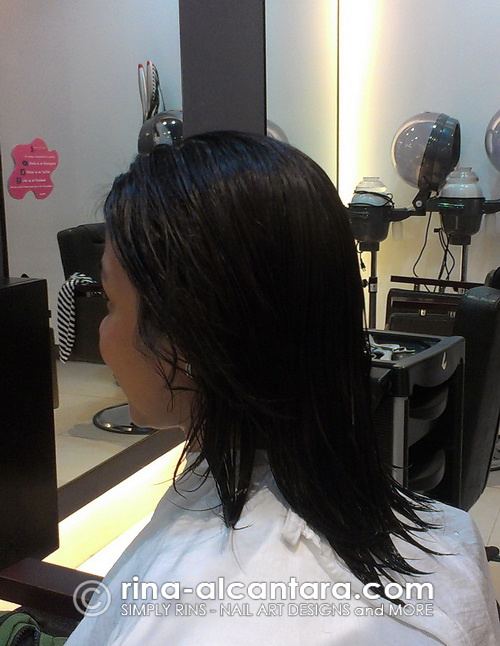 You'll be in good hands if ever you decide to have your hair makeover experience with him. 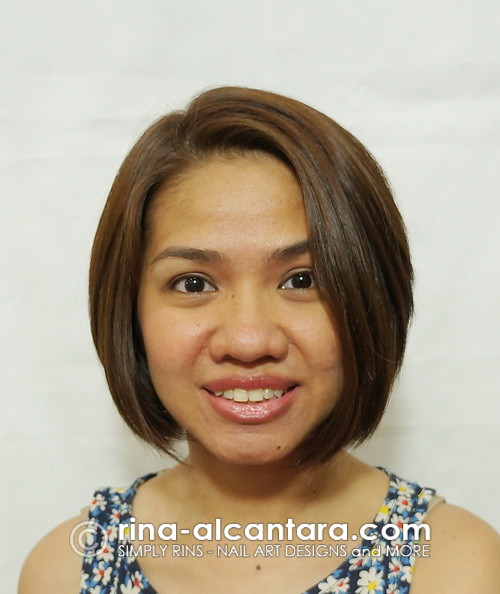 Disclosure: I fully paid for all the services I availed during my visit at Envy Me Salon (Robinson's Galleria Branch) to get my hair makeover. About 1/2 of the barbers have some form of beard. As a result them even more mindful of the facts concerned in carrying out a luxurious salt lake city barbers and also protecting that beard afterwards. We protect a remarkable flow of several beard balms and beard skin oils and also other treatments that can maximize each and every the arrival and placed on capability of the beard.